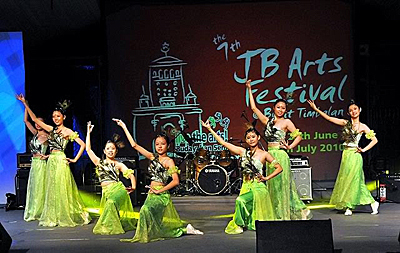 The Bhangra Evolution and Pallavi Moksha by the The Temple of Fine Arts (TFA) Johor Bahru (established in July 1994 by H.H.Swami Shantanand). The aim was to help Malaysian youth rediscover the cultural, artistic and spiritual wealth of their forefathers and to make it relevant for themselves and for future generations to come. TFA believes that music and dance are essential to the holistic development of the child. The Temple of Fine Arts provides a place where a young child can learn music and dance from teachers who understood the true source of creativity and inspiration. Any child can learn at The Temple of Fine Arts without the burden of costly fees. This is our service to the community through music and dance. 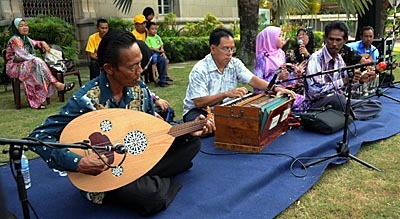 Ghazal, or love poem, is a traditional Malay art form that is popular in Johor, but also found across the West Coast of Peninsular Malaysia. It originated in Iran during the 10th century and continues to be written, recited and sung in the Middle East, Northern Africa and India today. 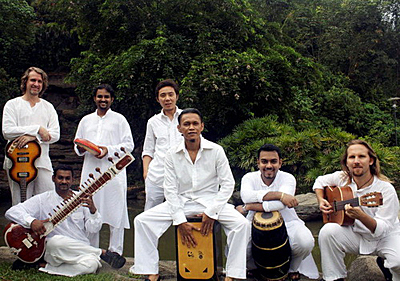 In a typical dikir barat performance, the group will perform two segments. The first is led by the tok juara, who is often the person in charge of the musical training of the group. This first segment usually contains the more complex musical arrangements, and will likely feature the awok-awok (chorus) singing in unison with the tok juara. Though musically more complex than what will follow, the first segment is seen as the “low-key” segment of the performance. Angel Art and Dance Academy has been active in the local and international scene, participating in numerous children and youth dance competitions, also winning various awards. 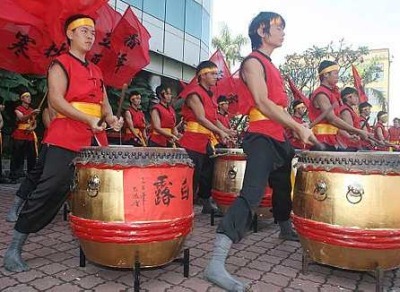 The academy is also often invited by the Johor Tourism Board and the Johor Cultural Department to represent the Chinese community in cultural performances. 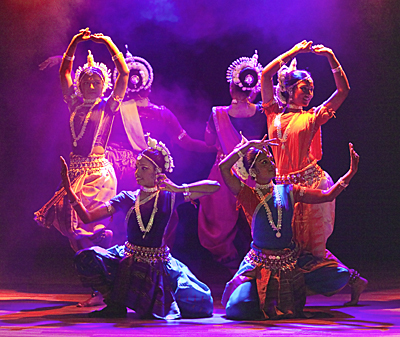 From Chinese traditional dances to ballet to Johor Zapin to Inang to Indian dances, the students of the academy are the pride of Johor. Many more events are included: Within the Frame – Photography Exhibition; The Personal, The Truth, The Real Thing! An Evening of Monologues; My Passion for Portraits – An Art Exhibition by Sofia Cole; and Sarawakian multi-instrumentalist, Hezekiah Asim, brings you the sound of Borneo through this informative talk about ethnic instruments from Sabah and Sarawak. Even stand up comedy, plays (Bumi Berlantai Permata III) and a photography talk and workshop are included.